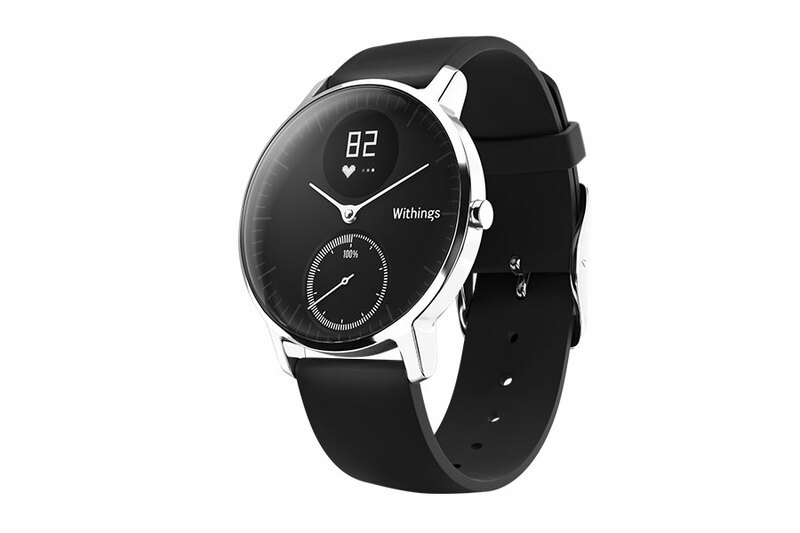 Withings has recently launched the sales of their latest smart analogue watch, Steel HR, which is already out of stock. This is surely great news for Withings, and Nokia, since their watch has longer battery life than other similar fitness trackers, and it also shows miscellaneous information like call, messages, calendar, e-mail, and other notifications besides the steps taken, distance crossed, calories burned and heartrate. What is more important, Steel HR is a nicely designed watch which you can wear with your suite or when going to the gym. We reached Nokia regarding out of stock thing, and they said that Steel HR will be available on the Withings web store in January, 2017. Hope they will make bigger batches of the Steel HR for continuation of the sales.